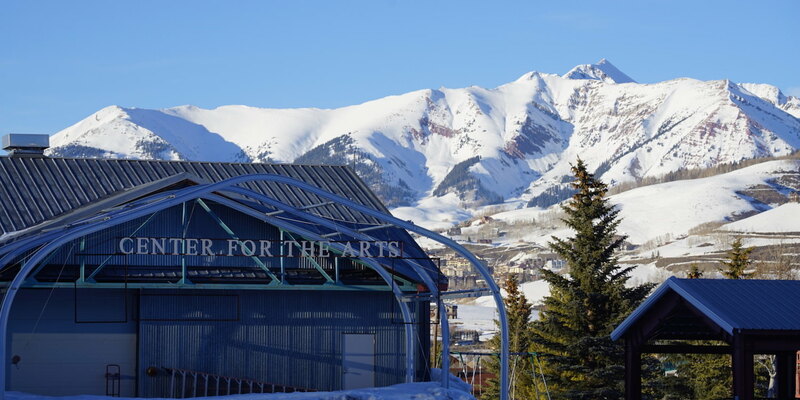 Although there are endless outdoor activities to enjoy in the area, one thing that should not be overlooked is the rich artistic side of Crested Butte. Historic downtown is filled with galleries, art walks and events, which celebrate the talent of both local and regional artists. Hosted by the Crested Butte Film Fest and the Center for the Arts, the Monthly Film Series brings you inspiring films, audience favorites, and new independent masterpieces on the third Thursday of every month. Films will be held at the Center for the arts unless otherwise noted. You can purchase tickets at the Center for the Arts Box office or online. On June 30th, July 21st, August 11th and September 22nd take the opportunity to leisurely stroll through the galleries of Crested Butte to experience and be inspired by the diverse expressions of local artists. The walk takes place from 5pm to 8pm and visits participating galleries in the heart of downtown. Check out the Artists of Crested Butte, formerly Artists of the West Elks, for more information. 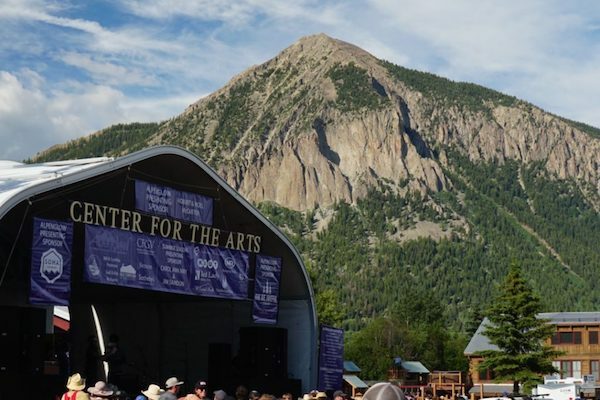 Crested Butte is host to a wide range of performances every year. Between the CB Dance collective and their annual “Move the Butte” performance and The Crested Butte Mountain Theatre’s yearly theatrical performance, there is something for everyone. 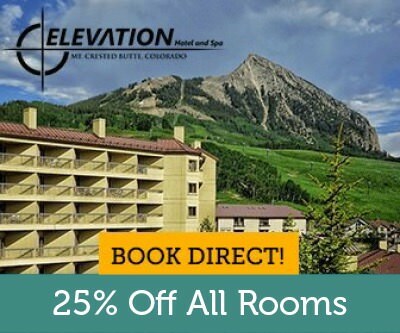 Crested Butte is an officially recognized Creative District in Colorado, due to its vibrant creative arts community and unique identity. The creative and historic downtown is filled with galleries, artwalks, cultural events, and more. Pick up a walking map at the Visitors Center to explore downtown Crested Butte’s creative businesses, unique public art installations, and events that you won’t want to miss. The Center for the Arts brings talented musicians, performances, and arts to Crested Butte all winter long. The venue boasts a large amount stadium seating for the audience to soak up tunes from a wide variety of talent. Classes and workshops also occur on the regular.